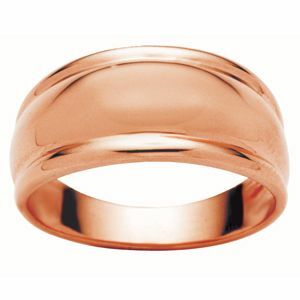 Solid 9ct rose gold dome ring band. Material: 5.1 x grams solid 9ct rose gold. Type: rose gold dome ring band.